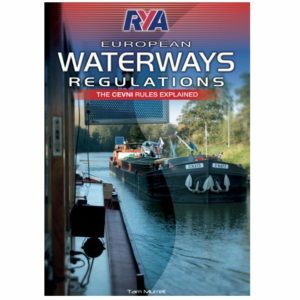 In readiness for taking your course with us there is some homework to do in respect of the principles of navigation, ropework, mooring and the all important rules and signs of the Inland Waterways for Europe, i.e. CEVNI. Setting aside adequate time to prepare before coming onboard will ensure you are able to focus entirely on the practical aspects of handling the barge. These first two publications are provided to all our guests who book our RYA Inland Waterways Helmsman's course. 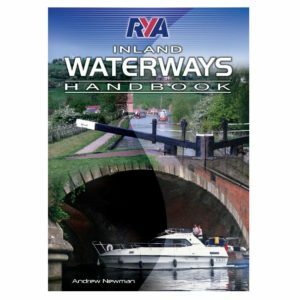 The foundation book to complement the RYA Inland Waterways Helmsman's course. This handbook will help you learn the basic skills needed to navigate inland waterways safely and with confidence. The CEVNI (Code Européen des Voies de Navigation Intérieure) is the code which governs navigation on all interconnected European inland waterways. This is essential reading for anyone taking the CEVNI qualification. To supplement the essential handbooks there are extra publications which you may find a useful learning aid. Simply click on the link at the bottom to take you to the relevant page on the RYA bookshop to make a purchase. 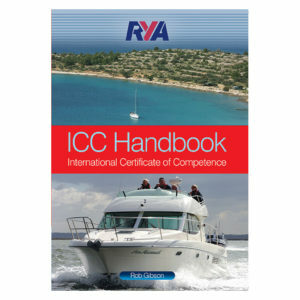 This ICC handbook explains the syllabus and standards expected to pass the ICC test along with a wealth of helpful hints and tips. 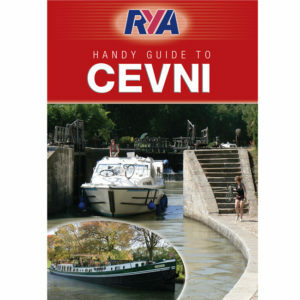 While the RYA European Waterways Regulations is the official text for the CEVNI test, this handy guide is the perfect text to provide a quick-reference guide to the lights, shapes, sounds, and signs you may encounter. 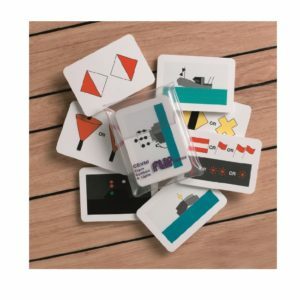 CEVNI Flip Cards, printed in colour, are designed to help learn the signs, symbols and lights displayed, which form a major part of CEVNI regulations. All RYA members receive a discount on all purchases made in addition to other member benefits, information, regular journals and free ICC application processing. If you are not already a member and you wish to join simply click on this link to take you to the simple RYA online joining steps.